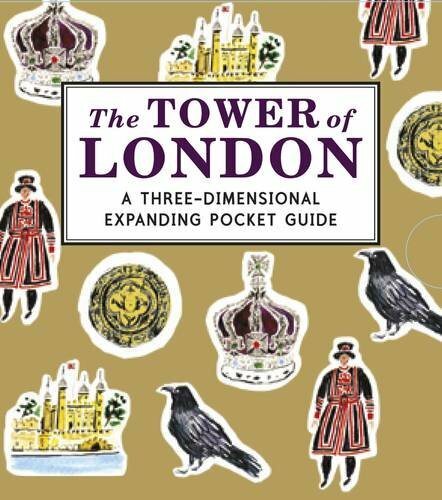 Remember your visit to the Tower of London for ever with this fascinating expanding pocket guide. 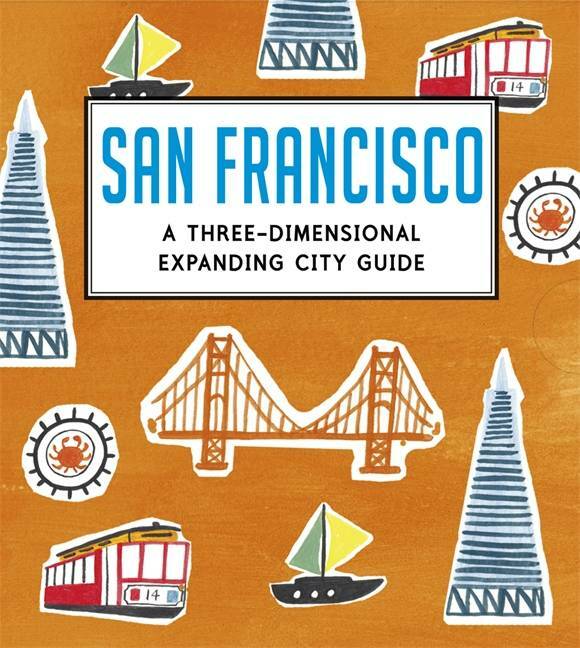 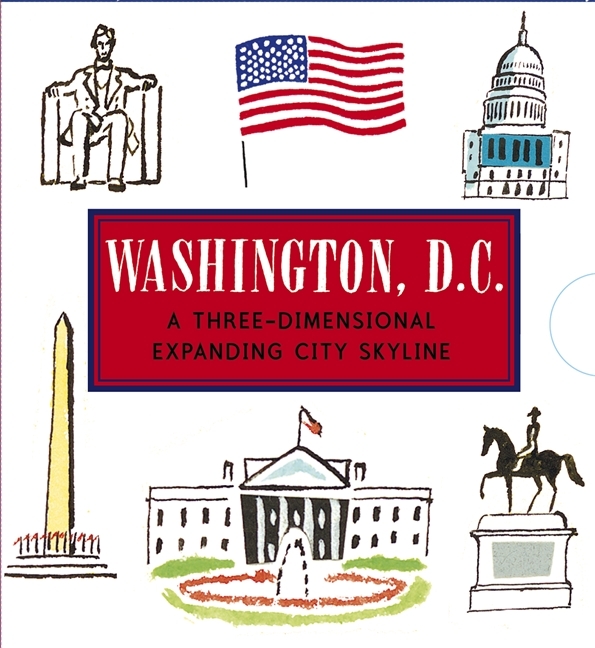 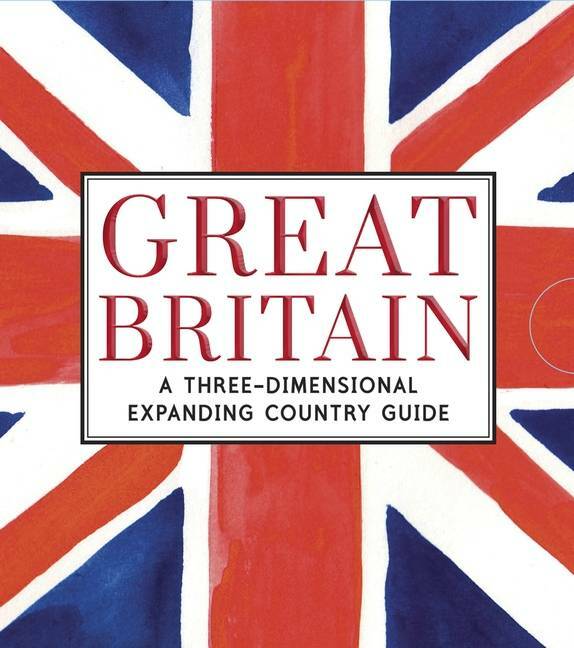 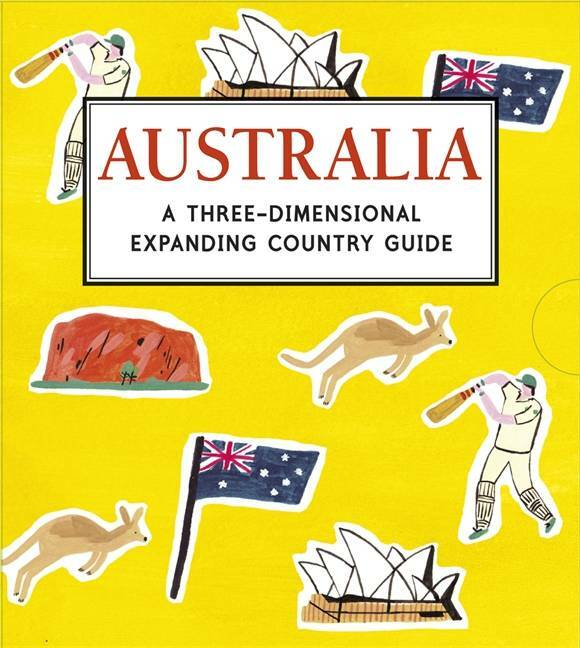 Bring to life one of the most famous landmarks in Britain with this fascinating three-dimensional expanding pocket guide. 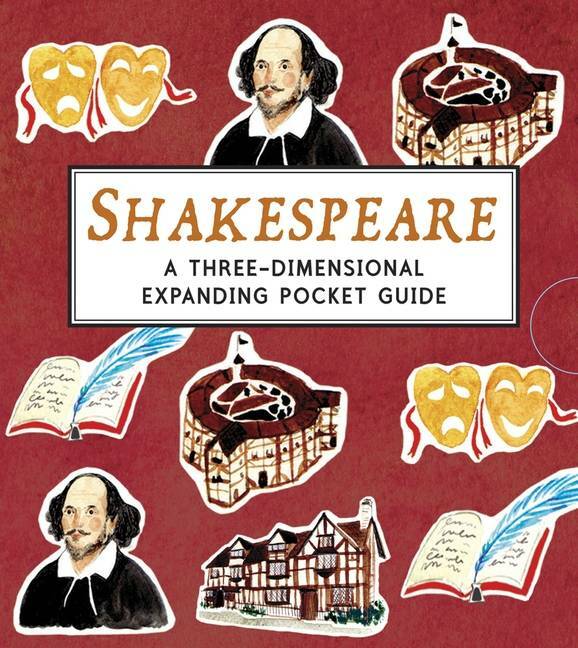 Unfolding to a length of 1.5 metres, the guide features twelve three-dimensional panels on key sites including the White Tower, the Crown Jewels, Tower Green, the Chapel Royal, the ravens, Traitors' Gate, the Yeoman Warders, torture, the Line of Kings, the Bloody Tower and the Royal Menagerie. 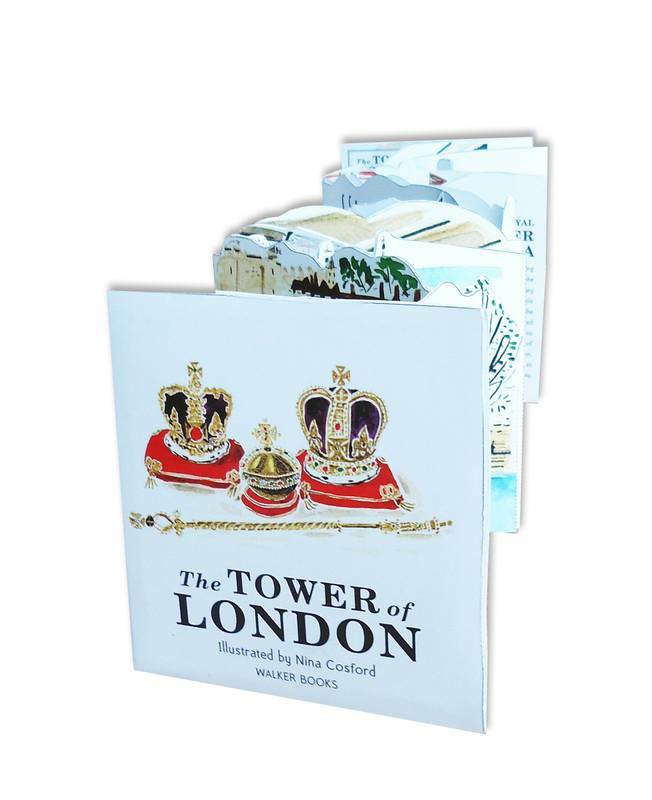 Published in association with Historic Royal Palaces, this is the perfect souvenir or gift for anyone wishing to remember a trip to the Tower of London or learn more about it.